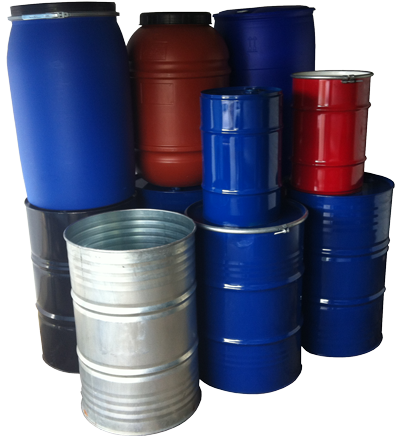 Clean Drum Co (WA) is a company that cleans, reconditions and recycles steel drums/barrels, plastic drums and IBC’s. We also sell all these products new as well as drum accessories, parts and tools. 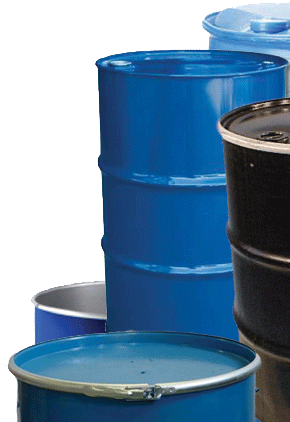 We can pick up and recycle empty drums and IBC’s. 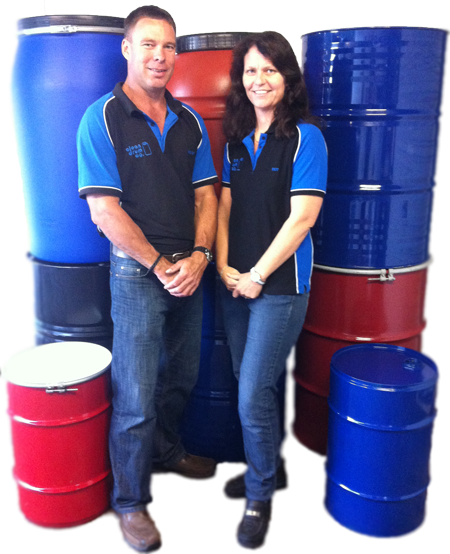 Clean Drum is based in Cockburn Central, Western Australia, 6164 and we cater for all your new and reconditioned drum and IBC requirements. 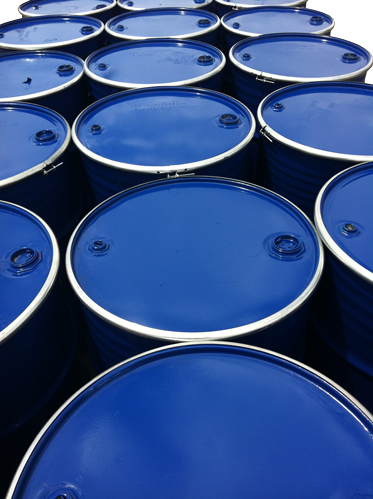 Our clients include mining, chemical, and lubricant companies, also private and public customers. 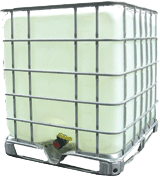 Please view our product page, and feel free to contact us, to see if we can help you. Product disclosure statement can be viewed here. 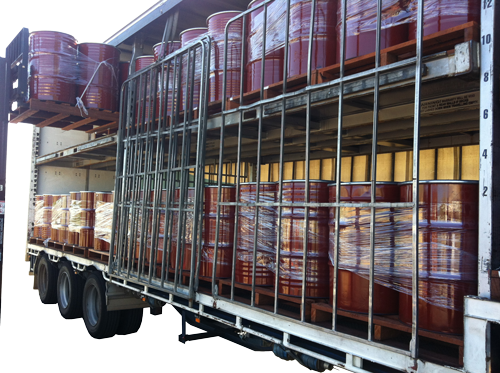 At Clean Drum we recondition and recycle drums and IBC’s. We can pick them up from your yard or accept them if you bring them to our yard. The only condition is that they must be drained empty. We also may have to charge a small fee to cover the transport and cleaning costs. Delivery options include local, country or nationally. Copyright © 2016 Clean Drum Co PTY LTD. All rights reserved.